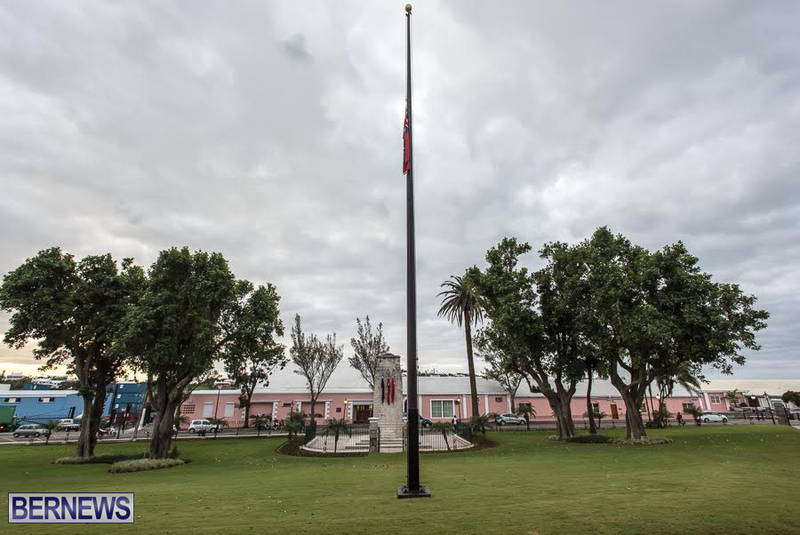 All flags on all government buildings will be flown at half mast until tomorrow [Nov 16] evening, “as a mark of respect for those killed in the Paris terrorist attacks“. Having watched this cowardly disgusting horror unfold, I am speechless at the deafening silence of muslim leaders around the world. Maybe it just might be that they , the domestic gunmen , don’t represent Islam the same way you don’t represent every Bermudian , or man for that matter . You certainly don’t represent all coffee. I think you missed the point. Completely. Are you being deliberately ingenuous/misleading, or simply haven’t looked it up? The leaders of Iran and Indonesia have condemned the attacks, for starters. Come on now. Maybe they were Christian and the media is………. Terrible, but I notice that when terror happens in Europe we are sympathetic, but ALL the terror that has happened and happening in Africa …………………. I just proved how racially biased this world is. No. All you did was (Continue) to prove that you view everything through a black lens . Tell you what , why don’t you right here and now tell us what you’d like the world to do for you that would make you happy. Go on , we’re all waiting . For starters, compensate direct African descendants who’s ancestors were slaves and those of African descent to be on equal playing field (wages and positions) as their fellow European counterparts. Are those lens Black enough !!!!!!!!!!!!!!!!!!!!!!!!!!!!!!!!!!!!!!!!!! Please , please hold your breath while waiting . Why should they? The west caused and aided these so called terrorist by influencing and giving military support to oust the very leaders whom kept these factions in check…..best keep your own home clean 1st before trying to clean up others. They walk among us. Pure evil. These types of attacks happen every day around the world? Why don’t they lower the flag everyday as a “mark of respect” for these people living in less developed countries who don’t receive the news publicity? WHAT A SHAME BDA GOV’T. I don’t remember the flags at the government buildings flown at half mast back in April……..
Because the other countries were not white enough…. Because the other countries are not so called super powers with whom we have no type of relationship with. Also there a number of Bermudians living in Paris and studying in the country. nope Im pretty sure its the colour of their skin…. You seen the skin colour of the victims? All colours as it happens. where was the outrage for Kenya, Palestine, Iraq, Beirut, Ivory Coast, Sudan, Burkina Faso, Syria, West Papua, and so many more. stop being selective on who deserves to be mourned and not…. It’s time Islam was dragged into the 21st century – or shut down. Of all the religions it is the most intolerant, oppressive and violent. It’s time the West told the Imams that they must preach tolerance for others. Tolerance and equality. No more talk of Jihad or apostasy. People must be free to choose how they worship. No more fatwas. No more oppression of women. They must be equal. No more barbaric Sharia law. We live in the 21st C. Join it or be shut down. Those that choose not to adapt the lessons from their ancient holy books for tolerance and equality should be shut down for promulgating hate and supporting terrorism. Their mosques closed. Their charitable status revoked. Their assets frozen. All religions are stupid for the very same reason. They are all “revealed” truth – usually to some ignorant epileptic goat herder or other in the most backward part of the The Middle East, and recounted many, many years, sometimes hundreds, later by people who were not there to witness the revelation themselves. You have to be willfully ignorant to believe this, it’s obviously nonsense to anyone with an ounce of objectivity. The problem with Islam, is that it claims to be the Final Revelation (Don’t tell Joseph Smith) and that all who doubt are fit to enslaved, treated as chattel, murdered. Kind of lends itself to intolerance, terrorism and stupidity doesn’t it. Don’t worry there will be a One World Religion coming soon to an Earth near you. Economic injustice is the root. We should all take note when people prefer death to a system of non-meritocracy and racial malignment. 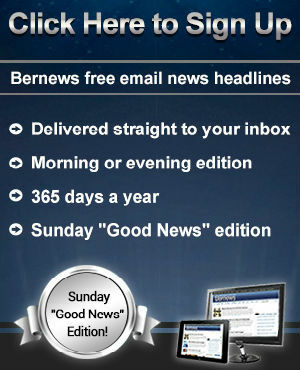 OK, now I’m officially sickened at my fellow Bermudians. Just when I thought they could not stoop lower. Don’t forget about the 2,000 slaughtered back in January in Nigeria which was given a far back seat by the media to the mere 17 people that were killed at the Charlie Hebdo office. Nearly 4 million French citizens marched the streets of Paris in solidarity for the same newspaper that as recent as last week made fun of the deaths of the Russian plane that crashed as well as making fun of the young Syrian boy who washed up on the beach trying to escape his war torn homeland. Seems only certain lives matter to certain segments of the world no matter how cruel they were in life while those slaughtered without any known strikes against their character are overlooked. I wonder why? Poor? sorry bruh ya out da door. That’s not true, Syria got news coverage all day & night with nations all rallying to help while not a peep for assistance to Nigeria. Syria boasts only one billionair by the name of Ayman Asfari (though he didn’t make his money in Syria neither does he live there) with a net value of 1.2 Billion while Nigeria boasts 5 billionaires with a combined net worth of 22.9 Billion……..
Let’s also not forget about the 276 schoolgirls kidnapped from Chibok or the many other kidnapped women. There’s also the West Papua Genocide & countless other acts of terror that the media grossly overlooks. Didnt ya’ll get the memo!!..? In this New Millenia in which we are living…There is no distinction of Colour. .. Racism has evolved into Class distinction…It’s not black n white no more…your MONEYTARY VALUE places you on the ladder of life. Black White Red or Yella…If you’re poor, ya’ll need to unite not fight. That’s how you get up the ladder…show the wealthy that you are coming and gaining ground…They will then reward you in hopes that you slowdown. Straight up lots of you are just weak and want handouts.